It marks the company’s strategic entry into German and Dutch logistics and industrial markets. 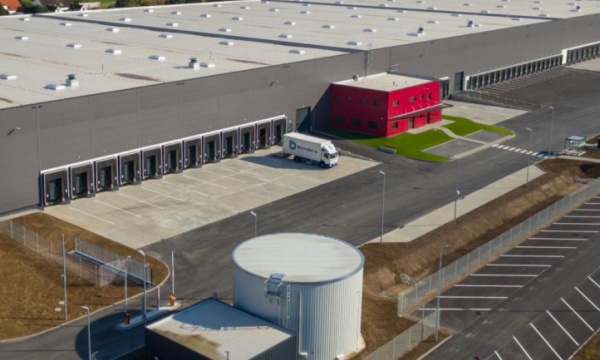 Frasers Logistics & Industrial Trust (FLT) bought FPE Logistics B.V., which holds 21 interests in 21 properties in Germany and the Netherlands, from its sponsor Frasers Property, for a price of $972.8m (€596.8m). The consideration is around $515.44m (€316.2m). According to an announcement, the proposed acquisition is a strategic entry to access German and Dutch logistics and industrial markets and allows FLT to diversify its portfolio beyond Australia. The properties have a total gross lettable area (GLA) of approximately 595,000 sqm and are predominantly freehold. FLT added that the properties have 100% occupancy with a weighted average lease expiry (WALE) of eight years, underpinned by 20 German and Dutch tenants, including companies in logistics services, automotive, food logistics and industrial manufacturing. “These include multinational corporations with investment-grade ratings and publicly listed corporations such as BMW Group, Volkswagen, Mainfreight, DSV Solutions, Constellium and Transgourmet,” it added. About 89% of the leases have CPI-linked indexation or fixed rental escalations. 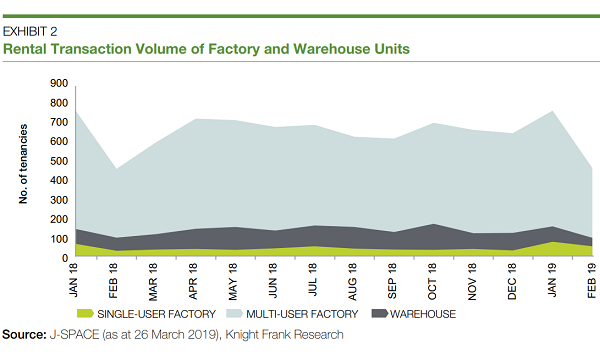 “With a young average portfolio age of seven years, the New Properties are modern logistics facilities with high specifications,” the company added. As at 31 March 2018, FLT has a right of first refusal over Fraser Property’s remaining 39 Australian and European logistics and industrial assets amounting to approximately 1.2 million sqm.